The Cadaqués rooms are located on the higher floor of the hotel, floor characterized by offering scenic views over the area of ​​Caials and full sense of calmness. They have a large terrace with tables and chairs, oriented to Cap de Creus and provides views over the privileged natural landscape of the Costa Brava as well as the garden and the swimming pool, and from the terrace the Mediterranean Sea can be seen. 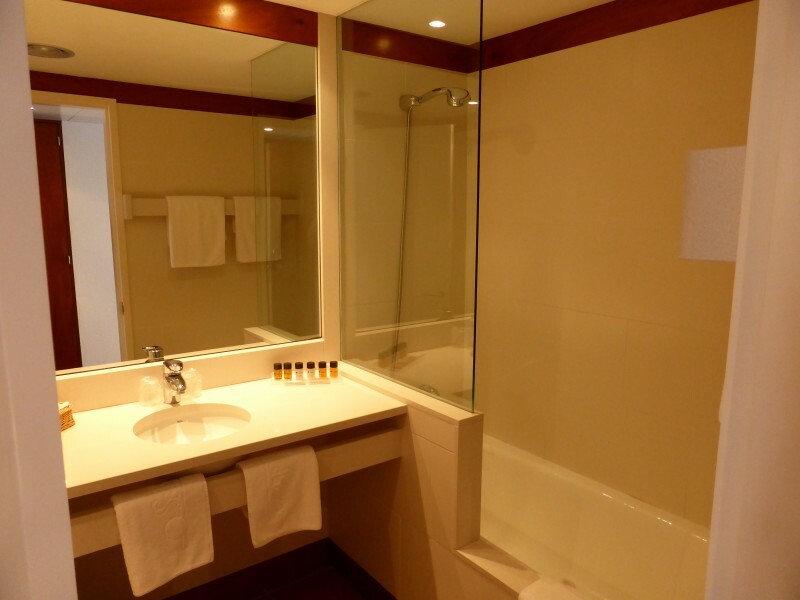 It has a large bathroom with tub, safe and a flat screen TV with national and international channels. The Cadaqués is a double room ideal for relaxing, with nice views of the coastal nature of Alt Empordà and the hotel Sol Ixent. Its location lets you immerse yourself in the tranquility of the Mediterranean and get you the essence of Cadaqués and the Costa Brava in your own room.